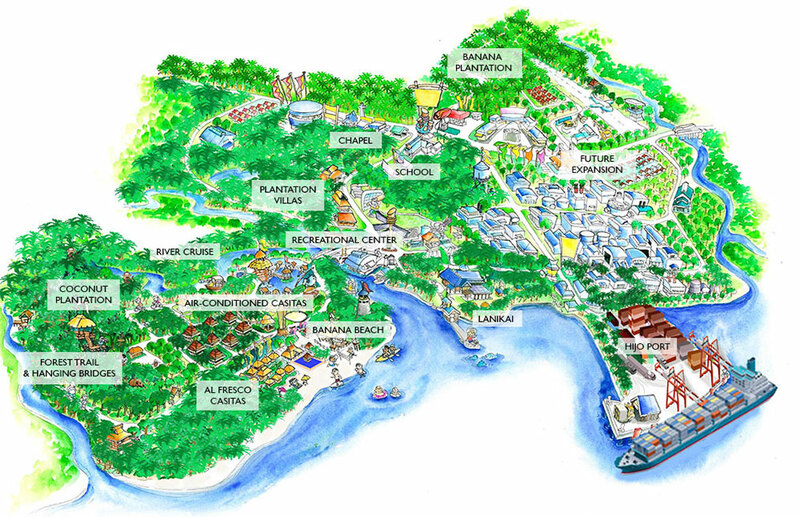 Acquired by Jose “Boy” Tuason, the patriarch of the Tuason family, in April 1986, Hijo Resorts Davao is a sprawling 760-hectare property with a thriving banana and coconut plantation and a fully operational industrial zone. 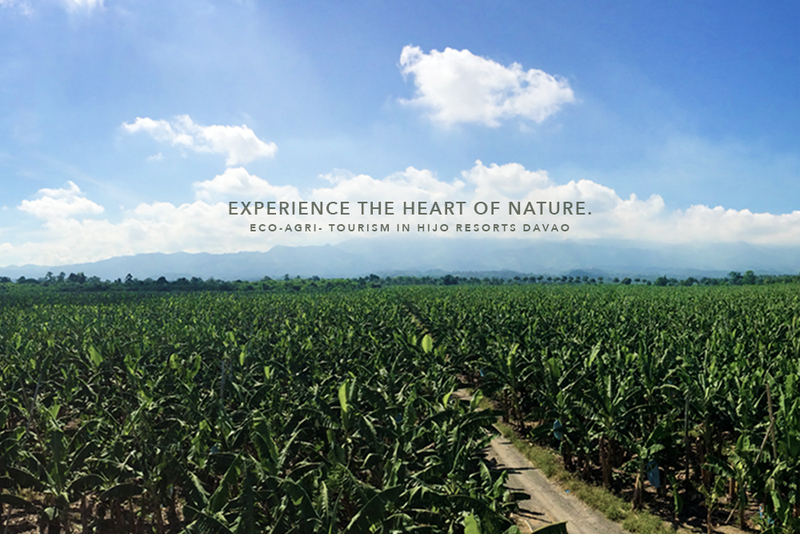 Rich in history, it was the first banana plantation that made a shipment of Cavendish bananas to Japan in 1969. 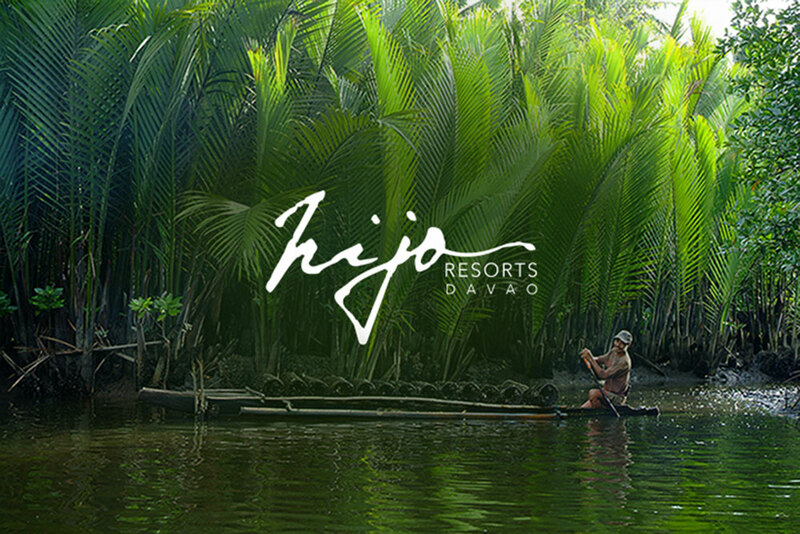 In 2012, Hijo Resorts Davao established itself as the first and only eco-agri tourism destination of the country, using the property’s natural landscape as a way to increase awareness and promote sustainable tourism and nature conservation. One of the most populous cities of the Mindanao region, Tagum City is the capital of Davao del Norte. Filled with a variety of tourist attractions, Tagum City is known for its accessible transportation system and for being a finalist as Most Child Friendly City in the Philippines. Fourteen festivals are celebrated in Tagum City throughout the year, with April and June being the only months without a festival or a city-wide celebration of a national holiday. Visitors of Hijo Resorts Davao are likely to catch a city festival during their stay. The resort is more than happy to arrange transport services for you to experience a slice of Philippine culture and revelry. [Click here to view the festival schedule. 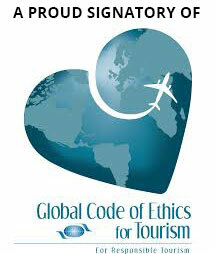 Hijo Resorts Davao is proud to be the first and only eco and agri tourism destination in the country. Sustainability and conservation are kept a priority, and the tours, activities, and dining were designed to not only adhere by these ideals, but to also give guests an experience with a mark of Filipino authenticity. Hijo Resorts Davao’s marine biologist, Harry Morris, spearheaded the resort’s efforts to build and maintain a healthy ocean environment in Davao Gulf. Twenty artificial reefs known as ‘bommies’ were created out of recyclable scrap metal and porous stones. Transferred to the waters fronting banana beach, the operation was completed in March of 2016. Morris continues to monitor the development of the reefs, implanting coral and keeping track of the plankton and pelagic fish that have now made Hijo Resorts Davao their home. Far from over, a new batch of bommies are to be completed and installed all the way up to the Libuganon river end of the property. In January 2015, the Tuason Development Foundation Inc (TDFI) in partnership with United States Agency of International Development (USAID) PhilamFund created the Davao Gulf Business Incubator (DGBI). The objective is to empower impoverished residents of Davao del Norte by training them in entrepreneurship. Incubees receive funding, training in business development, and marketing help. To date, Hijo Resorts Davao is headquarters to four entrepreneurial ventures that use the property for their businesses of sustainable fish farming, meat processing, organic fertilizer production, and the manufacturing of chili powder made from local chilis. Guests are encouraged to visit the different business sites to further learn about these ventures and their importance in the community. 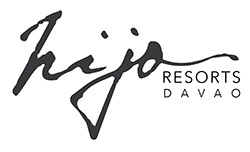 Hijo Resorts Davao is committed to providing tailor-fit products for every guest. Newly opened to the public, The Spot is an internationally certified Halal restaurant that has been accredited by the Department of Tourism (DOT). Diners can choose to first go fishing and crabbing, and give their catch to the kitchen, which the chefs will prepare according to The Spot’s menu.